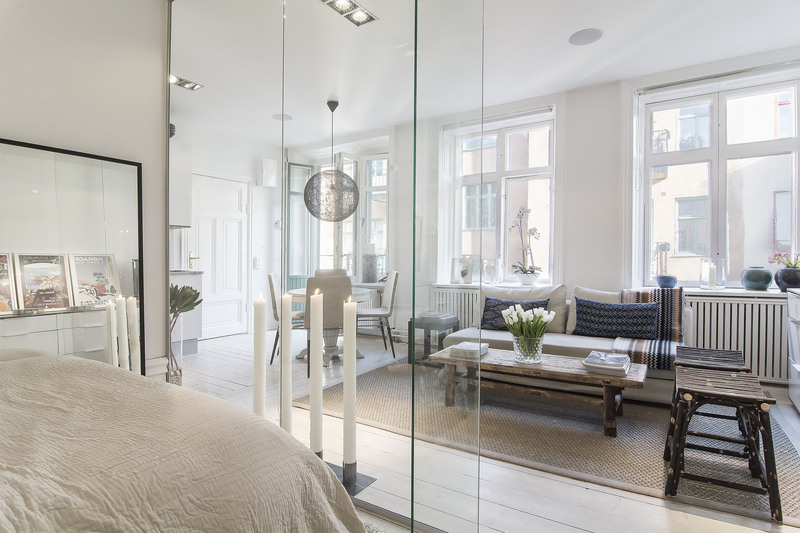 Dealing with small spaces can become a true nightmare and distroy your dreams of owning fresh, relaxing cozy spaces you can enjoy with friends and family. 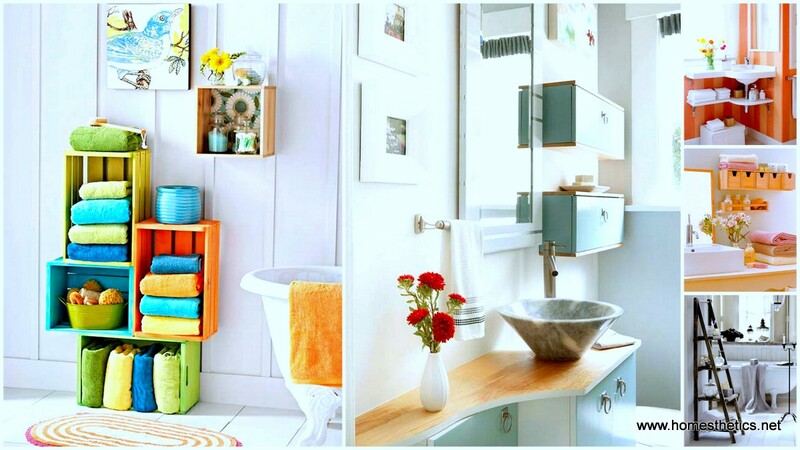 We have previously approached the matter in 10 Creative and Ingenious Ideas for Small Space Interiors and Small Bedroom Storage Solutions Designed to Save-up Space but we find that tips on tricks on the topic are endless so we have put together another guide on Small House Hacks That Will Instantly Maximize And Enlarge Your Space. The window-wall ratio influences profoundly the dynamic of an interior space, the design scheme and the perception of that space. 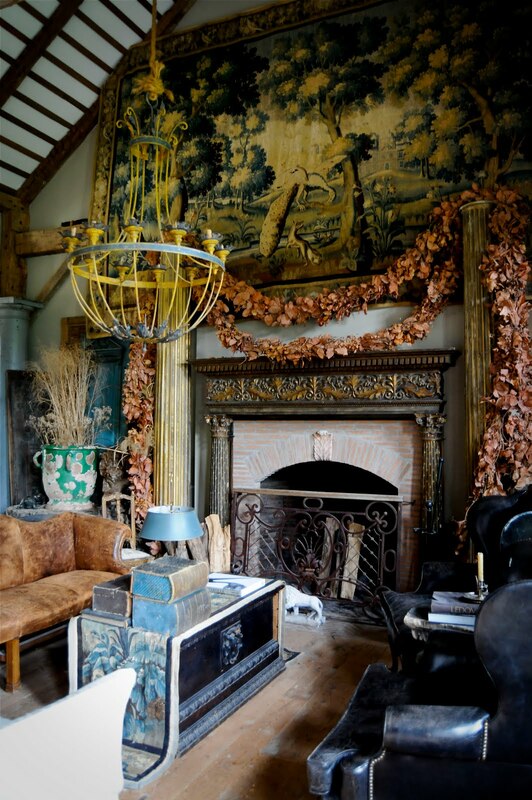 Light can brighten up any interior design and bring it back to life. 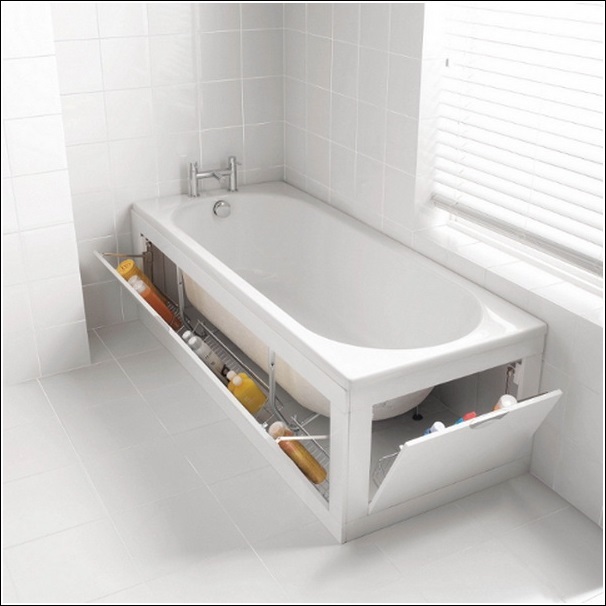 When you deal with a small apartment, maximizing your space is extremely important. 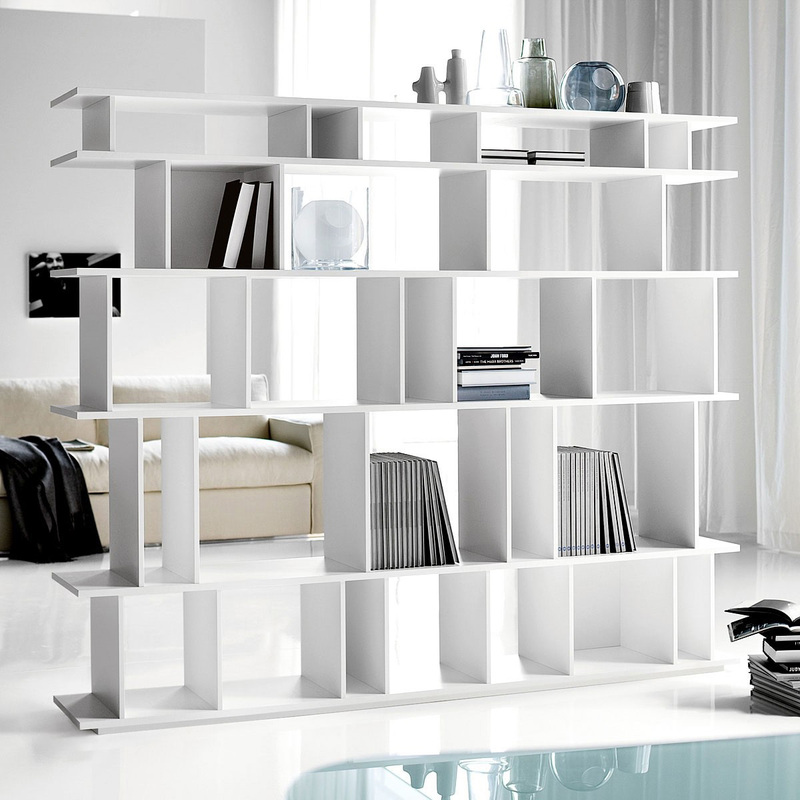 Thus you should try adding floor-to-ceiling bookshelves to your walls that can contain lots of your items and organize the spaces as well. 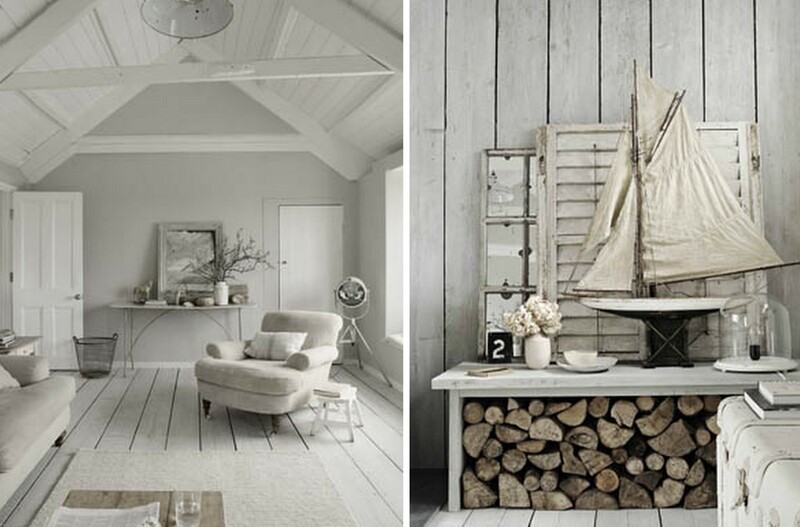 If you are unfortunate to have a room with no window what so ever, try using semi-opaque walls to bring a little of the light from the next room into the first one. 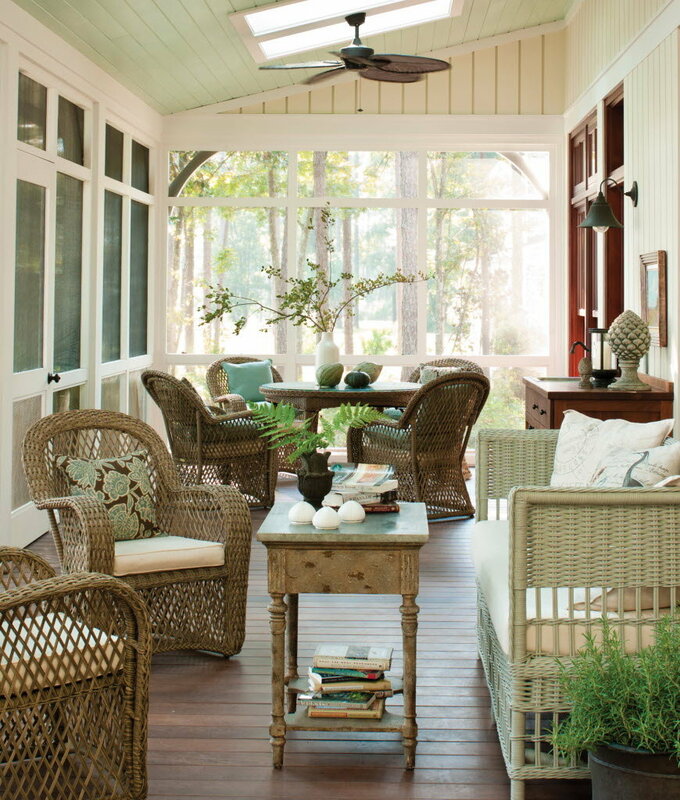 Porches are a great addition to any home, hosting cozy nights and delightful tea parties. 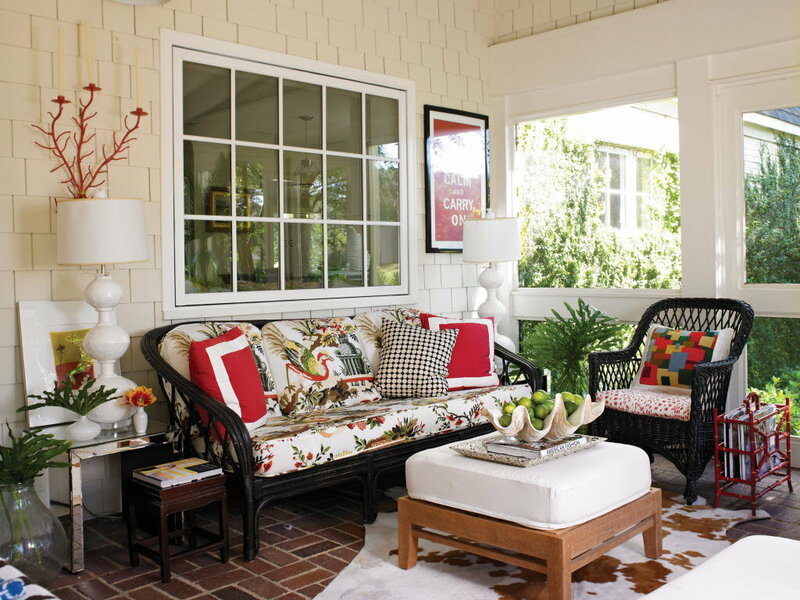 Open or closed, the wooden porch enlarges your home and offers a different way of spending your free times. The open plan dates from ages ago but its ups are applicable even today. An open space offers the perception of a bigger room and an interconnected relationship between the different day spaces. 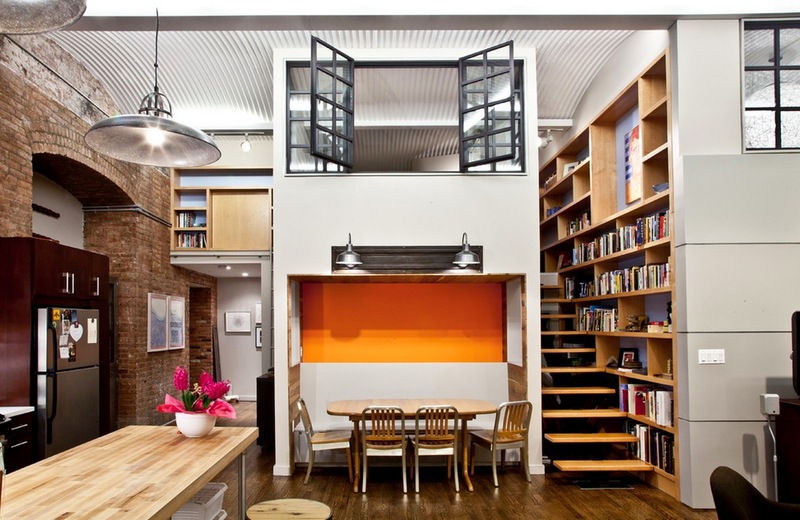 Lofts are a great idea for small homes, maximizing your space and separating thus the bedroom from the living-room spaces. Intimacy and privacy at a different level. 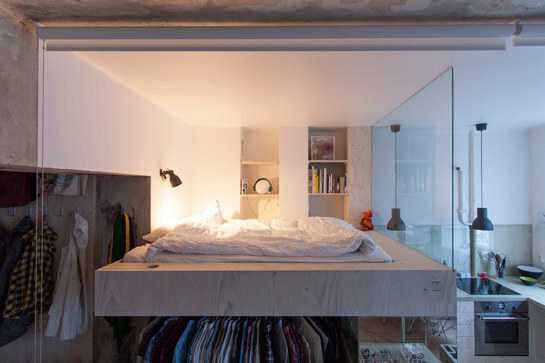 The bed occupies a lot of space so why not add a ceiling-retractable bed to save some? The only disadvantage is the fact that you can’t actually have guests overnight. 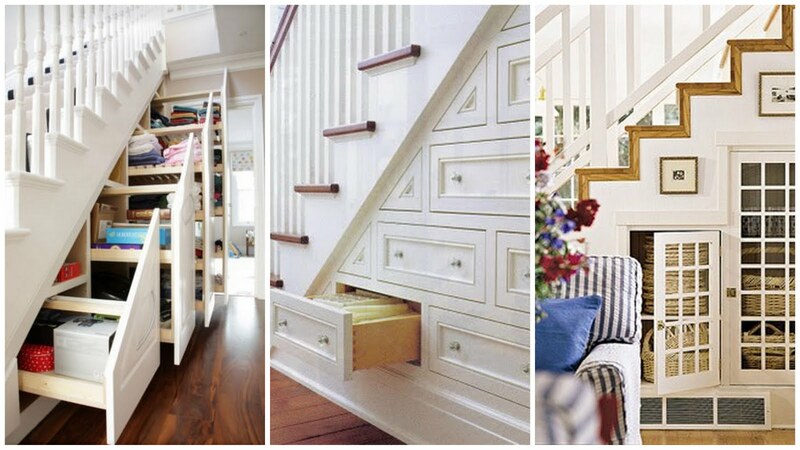 Stairways often leave a residual space underneath them. 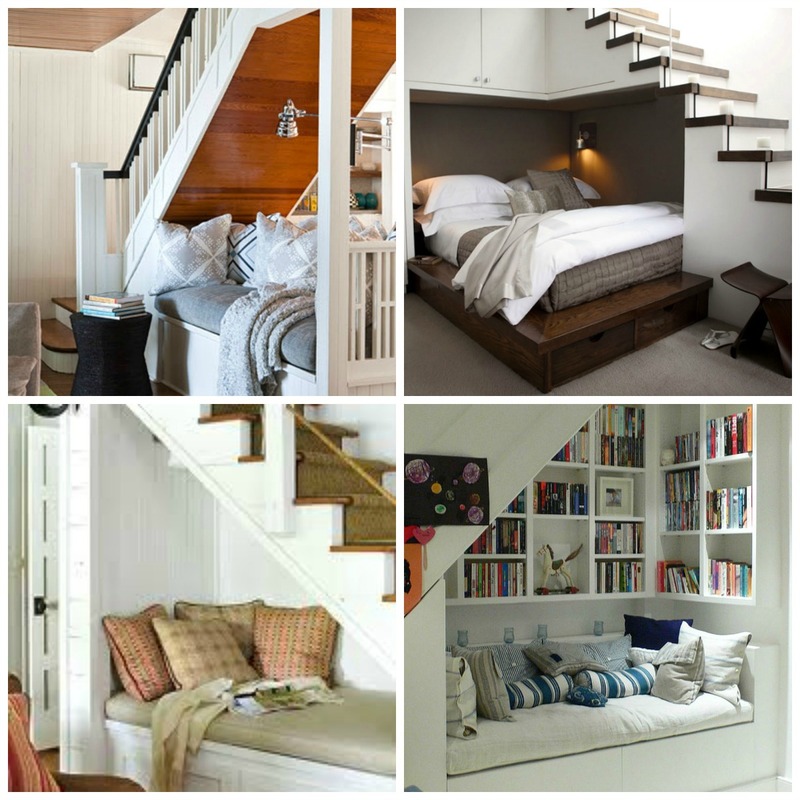 But by utilizing it as storage or as a reading nook you can save that space. 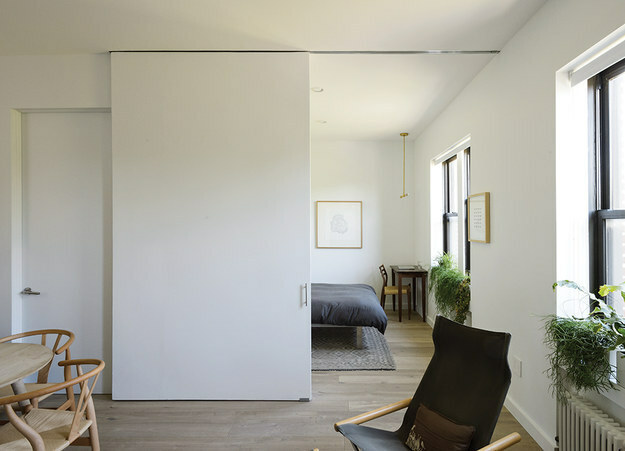 Opening a door occupies space as well, so replace them with sliding ones that slide along the wall and occupy less room. 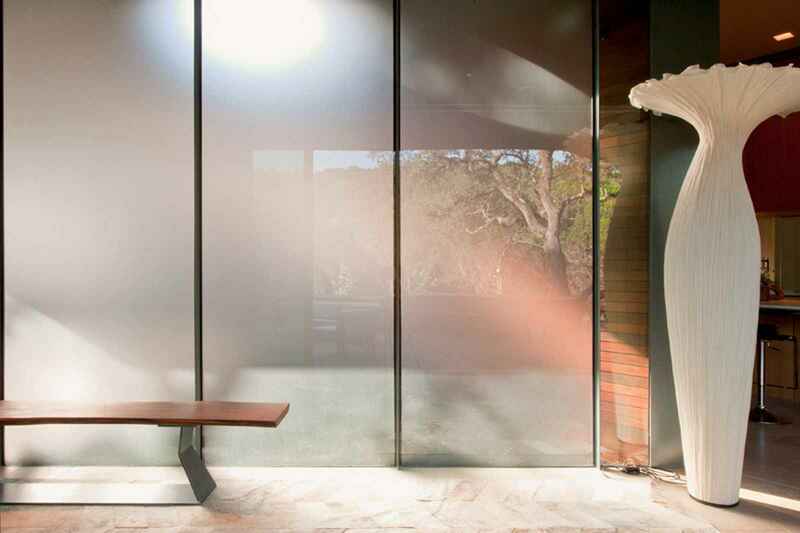 The transparency of glass walls influences positively a small room, enlarges it visually and opens up any space. One disadvantage of such an intervention would be the total lack of privacy. Small room? No problem. Just add a mirror that reflects a window and your room will appear larger instantly, adding a note of elegance to any interior. 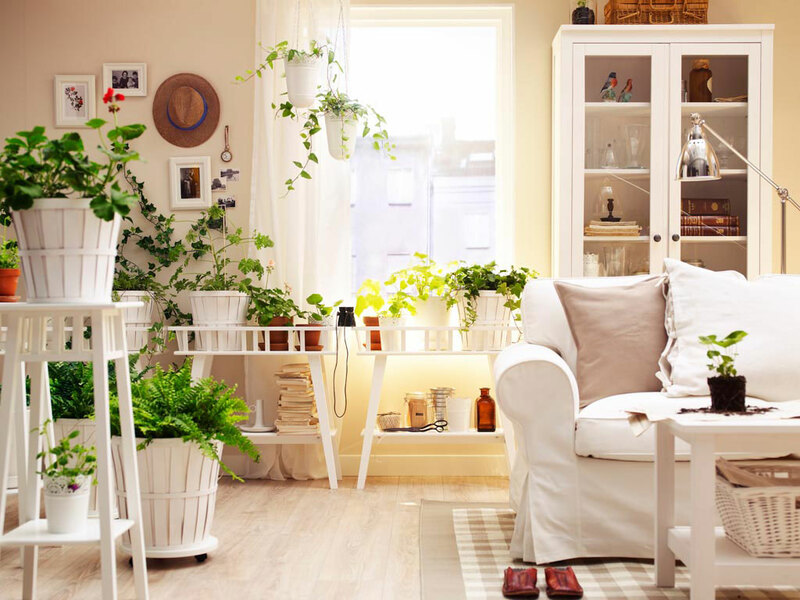 Plants add life and color everywhere so place them carefully around your living room, trying not to overcrowd the living area. 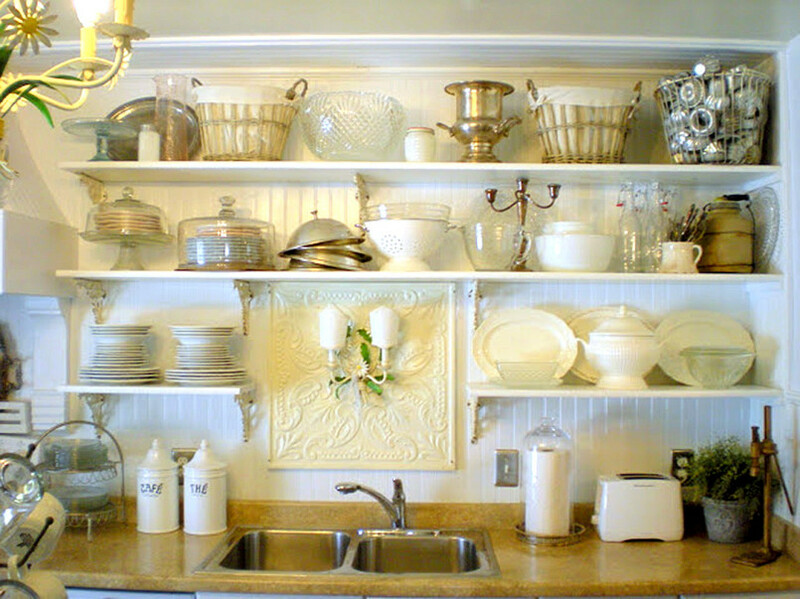 Instead of closed cabinets for your cutlery and vessels why not use an open shelving solution to emphasize the feeling of space. Room dividers are a great alternative to walls, dividing up spaces but still connecting them visually. 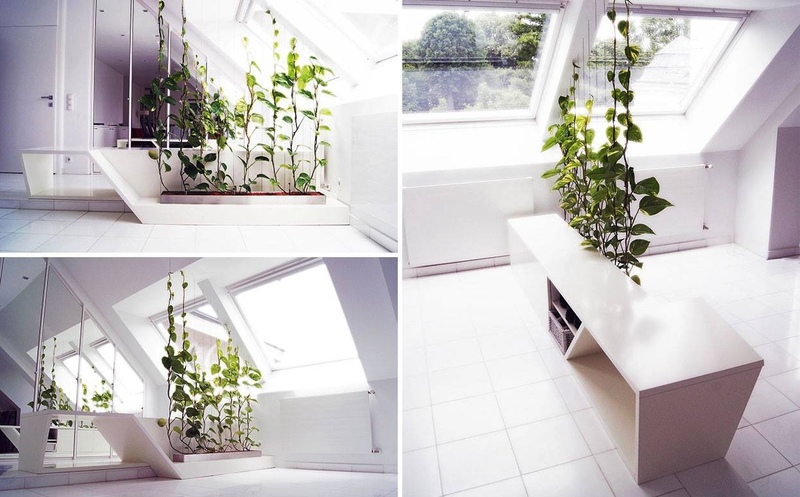 You can choose from wooden dividers to live plants. Its up to you and your imagination. 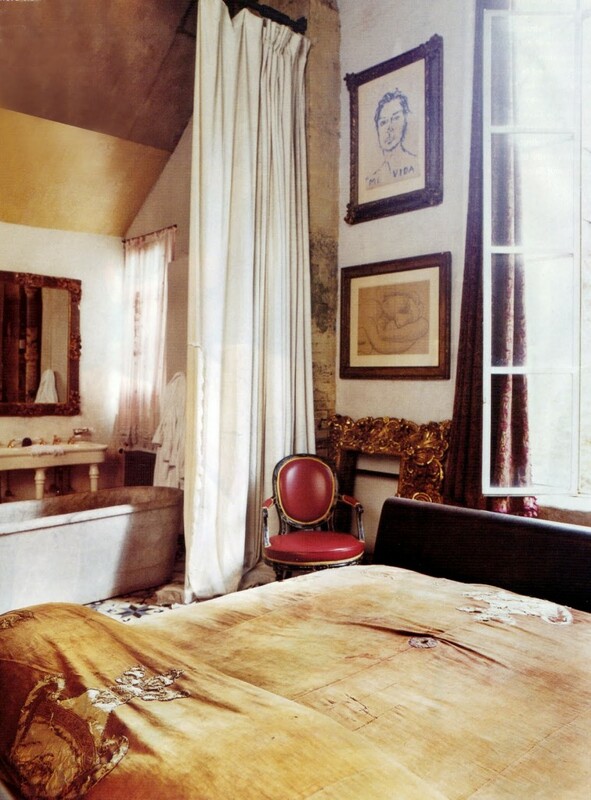 Curtains are kind of old school, but they are efficient and can look beautifully if choosen right. 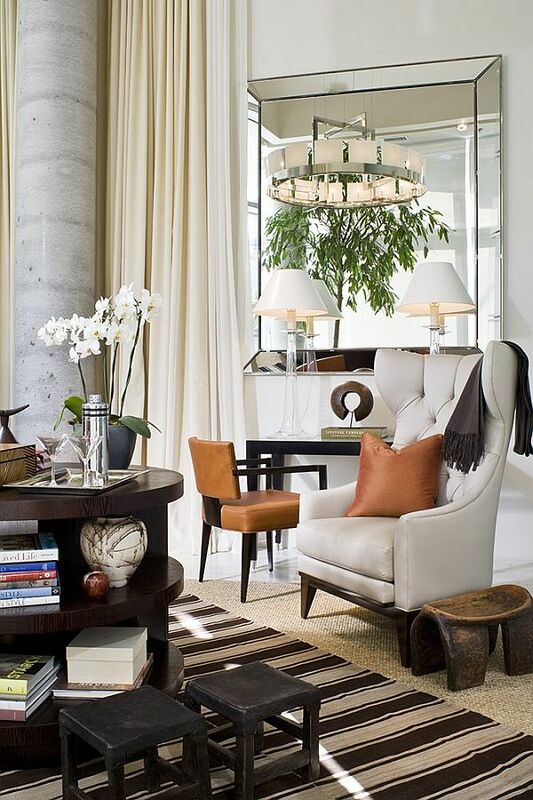 Try to mix and match colors and textures with the rest of your interior design scheme. Use colored ones for your kids’ room and white linen cloth for your living room. As stated above, light is of the most importance! 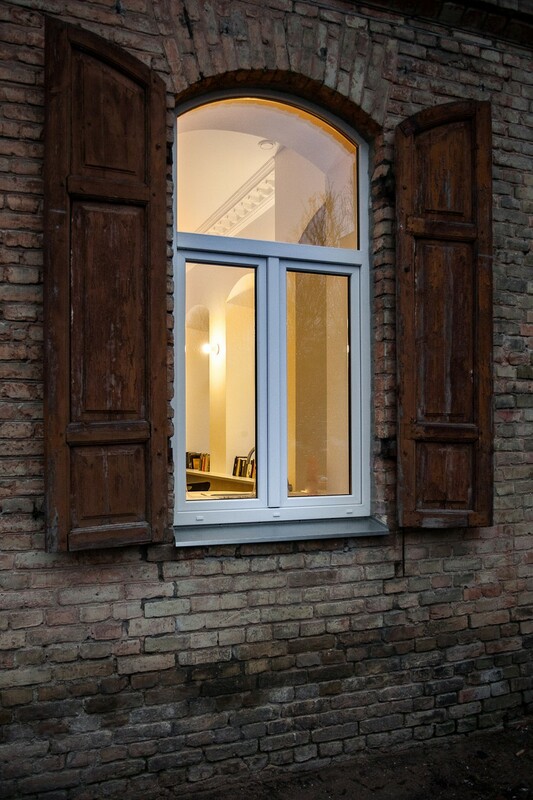 So try as much as possible to leave windows uncluttered and free, opening small corners up. 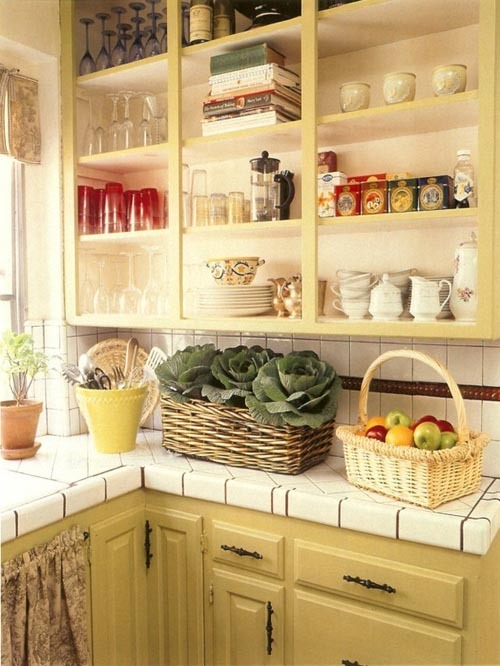 Be organized and unclutter your cabinets. 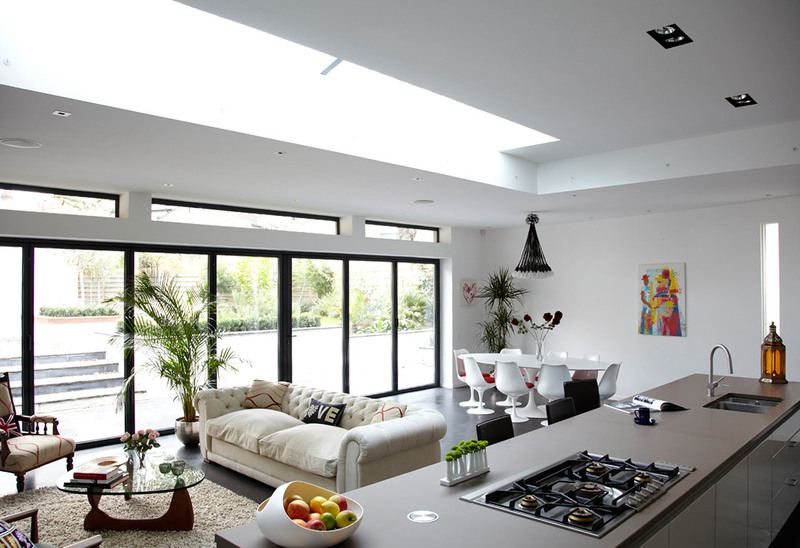 And while you are at it, remove the doors as well to enlarge your kitchen and open it up. 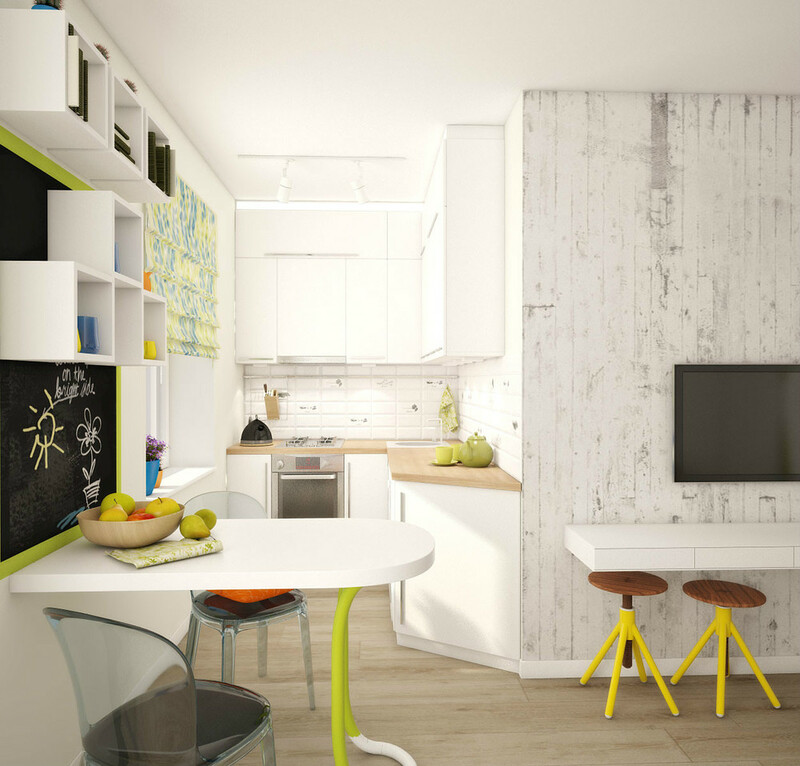 Small apartments often have low-ceilings so the space gets cluttered most of the time. Opt for lower furniture to cheat a little and stay closer to earth. 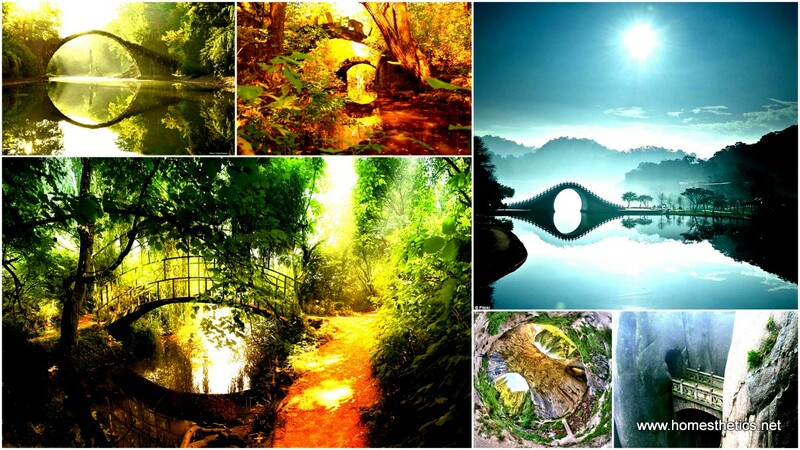 It can generate feelings of coziness and airiness. Big closets take up a lot of space and can become very heavy. 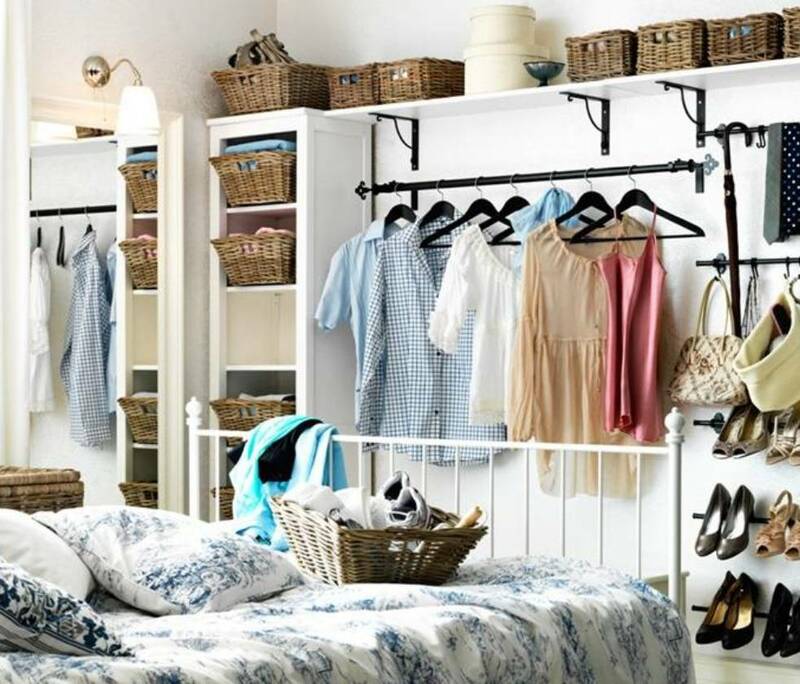 Try using shelves and a rack for your hangers, along with wicker baskets in your small bedroom and enlarge it thus. 20. Do not forget colors! 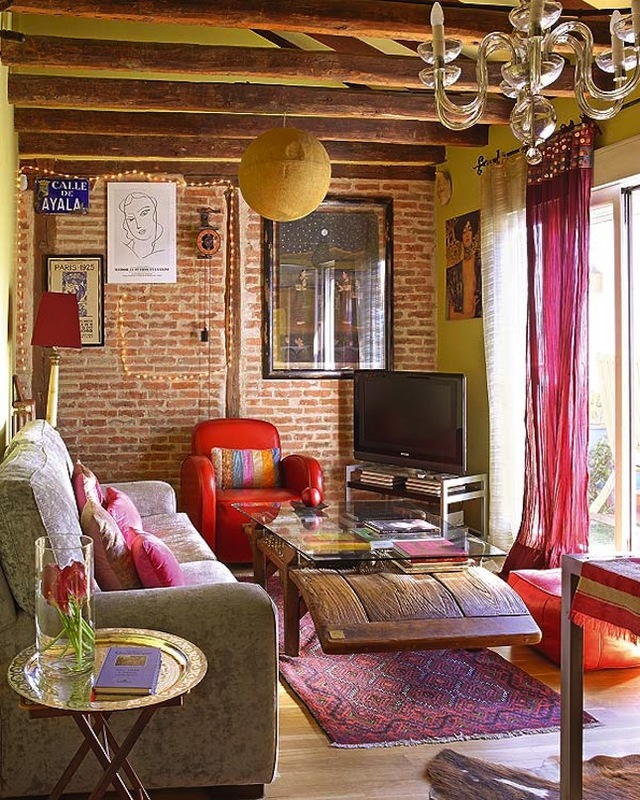 A pop of color brings up the space and makes it seem more cozy and cheery. Just don’t overdo it and create a colorful fiasco that might keep you agitated all the time. The kitchen utensils occupy lot of room and are always hard to find just when you need them the most. 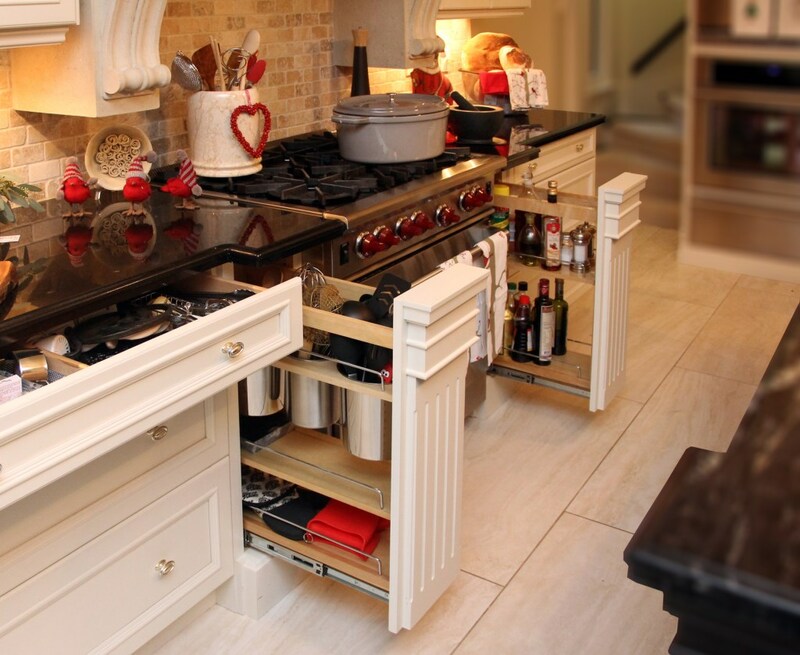 So create a kitchen with lots of storage and hidden drawers where you can organize all your daily necessities. 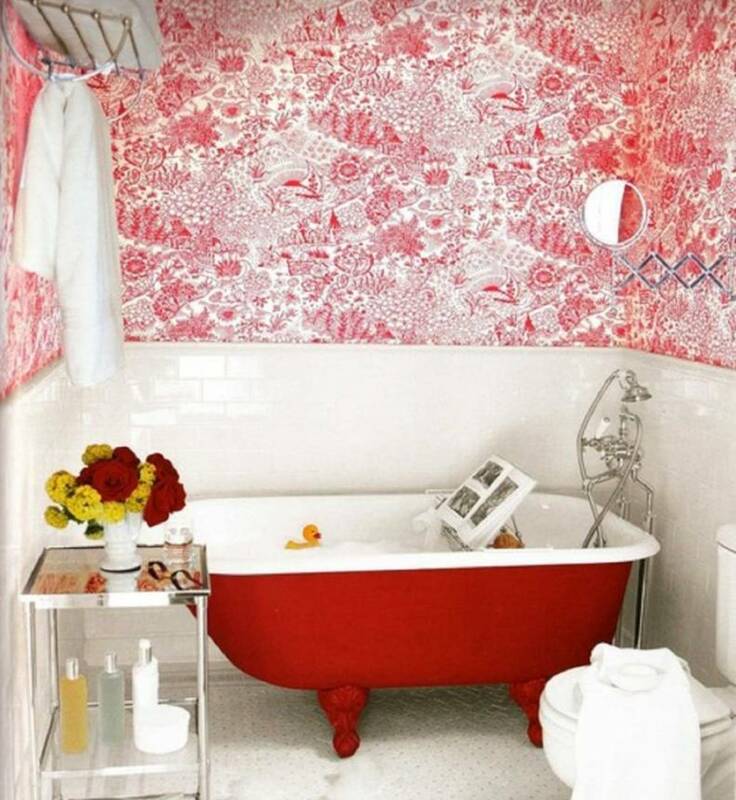 A balanced color-material scheme is very important in a small space in order to keep it clean, fresh and clutter free. Select light colored materials, wooden textures and avoid black and hard,tough materials that could suffocate the atmosphere. Got a funky, strange personality? 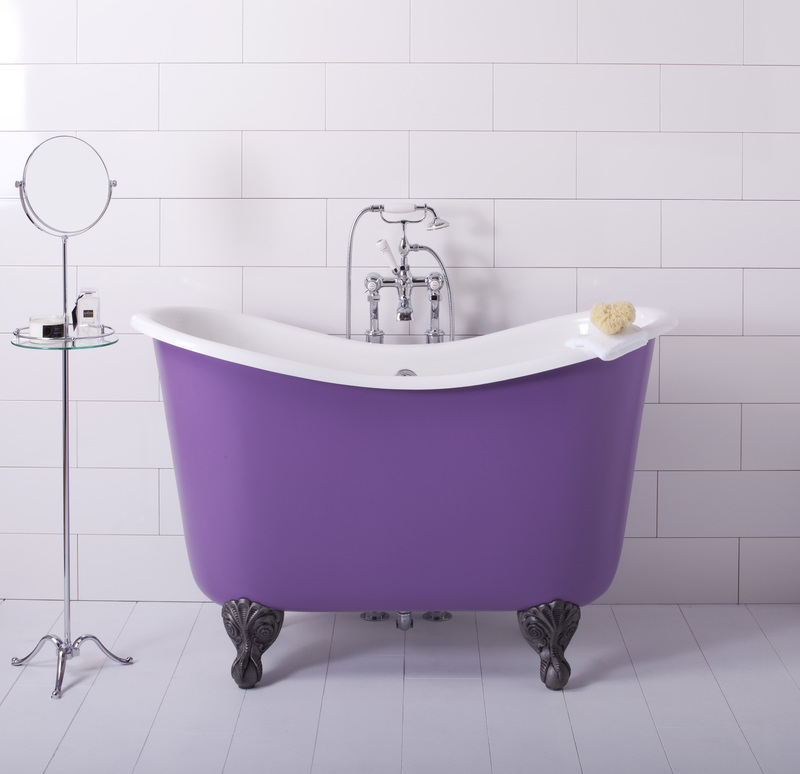 Let it show and express yourself freely in you own home. Where else if not here you can actually be yourself. 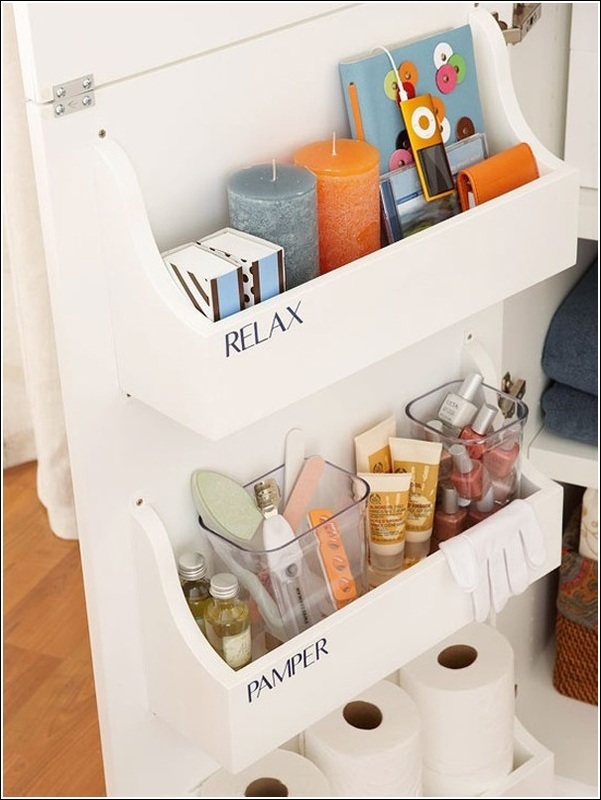 Try and maximize every little space you have and add some additional ones which can conceal cleaning products or beauty, pampering ones. Who loves books? 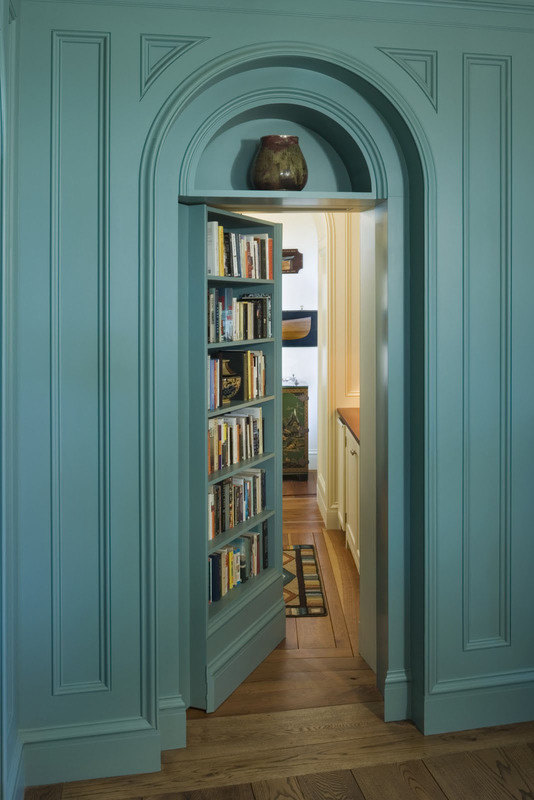 We certainly do and the door featured below is a high tone of turquoise offering incorporated shelves for books and decorative objects, framing them beautifully. No one says small apartments can’t have walk-in closets. It’s just a matter of utilizing your space properly. 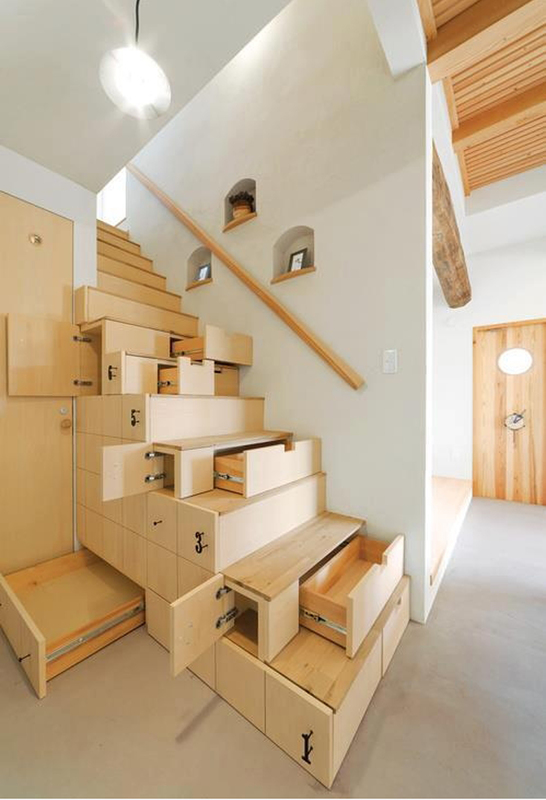 Add it underneath your suspended bedroom as an interesting twist. 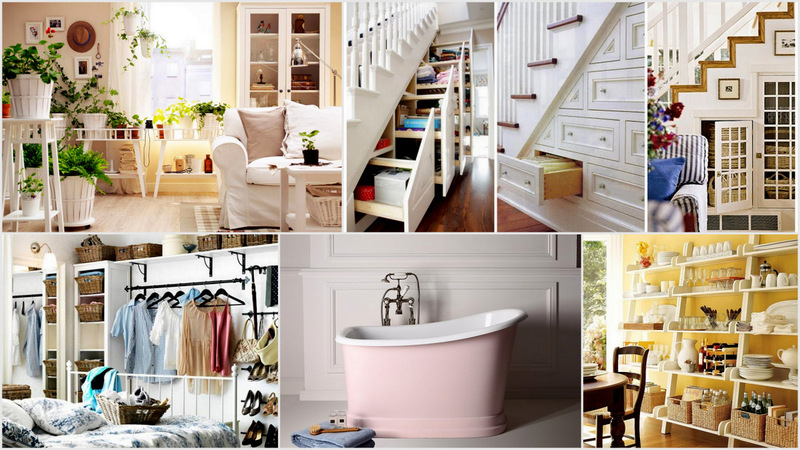 Closets can hide something more that just clothes and shoes. Create your little home-office disguised in a closet and save up some space. 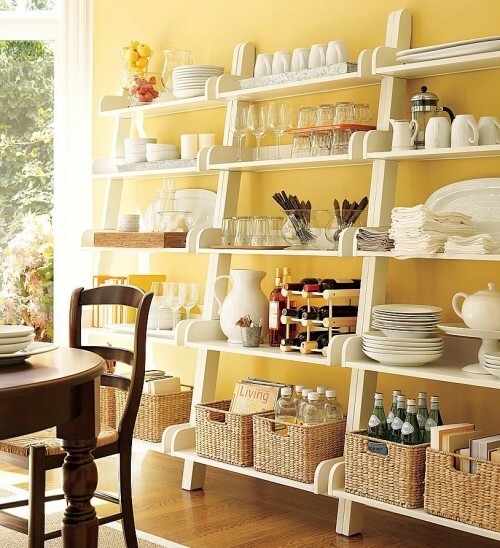 You don’t actually need a dining table in you kitchen. 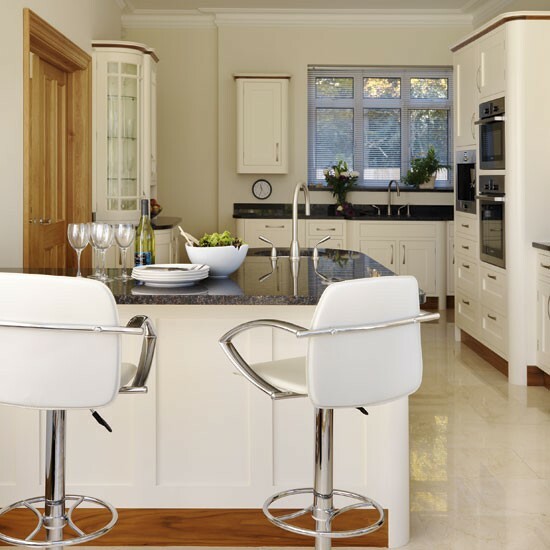 Just lengthen your kitchen island with a breakfast bar which can be used as counter as well. 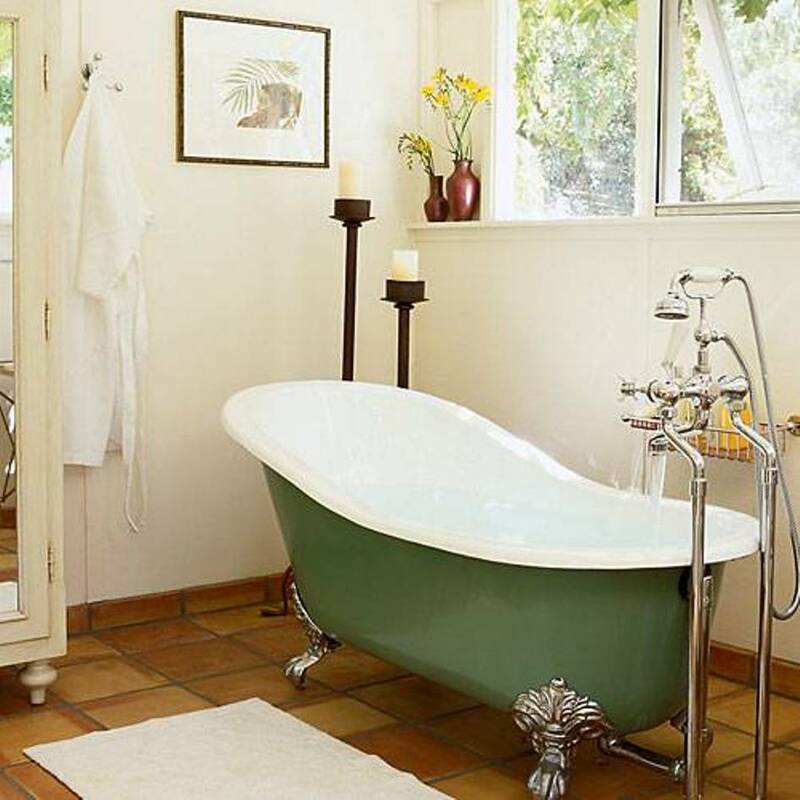 A small bathroom can represent a problem if you dream of having a bathtub and take a relaxing bubbly bath. 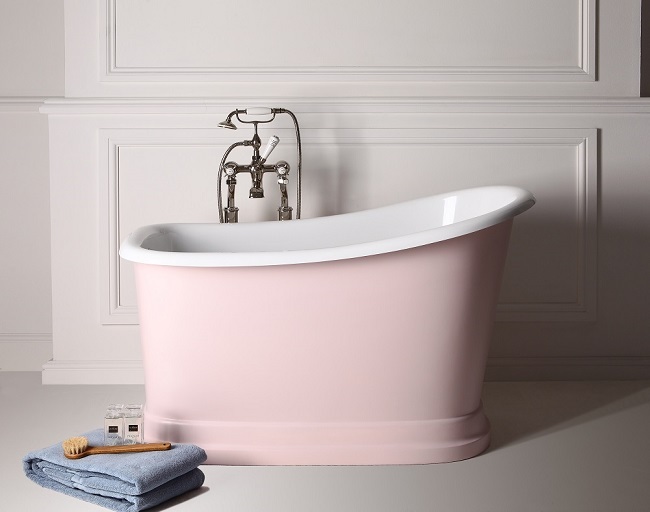 You can choose a bold colored smaller tub that can get fixed in your little space so you can enjoy those relaxing baths after all. 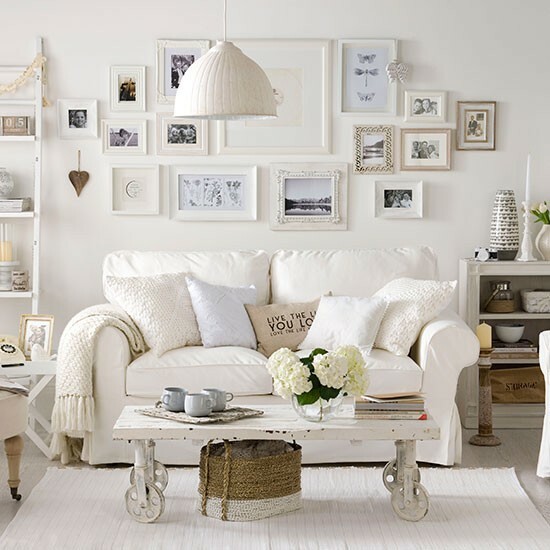 It is known that white enlarges space so choose an all white color scheme for your living room and experience a hole other space entirely. 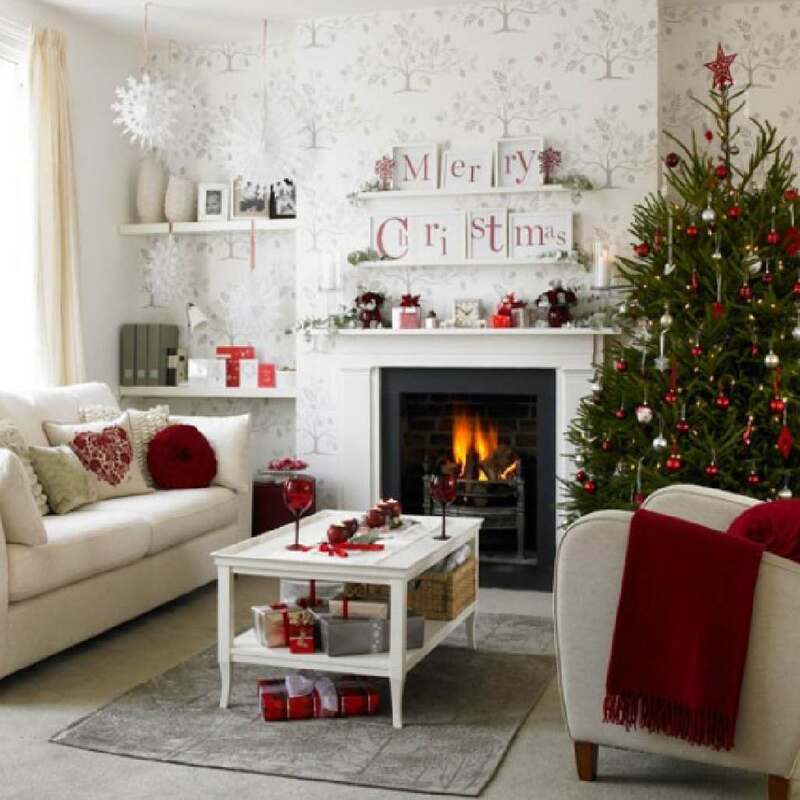 You can add a few colored details and you instantly get a fresh, bigger living-room. 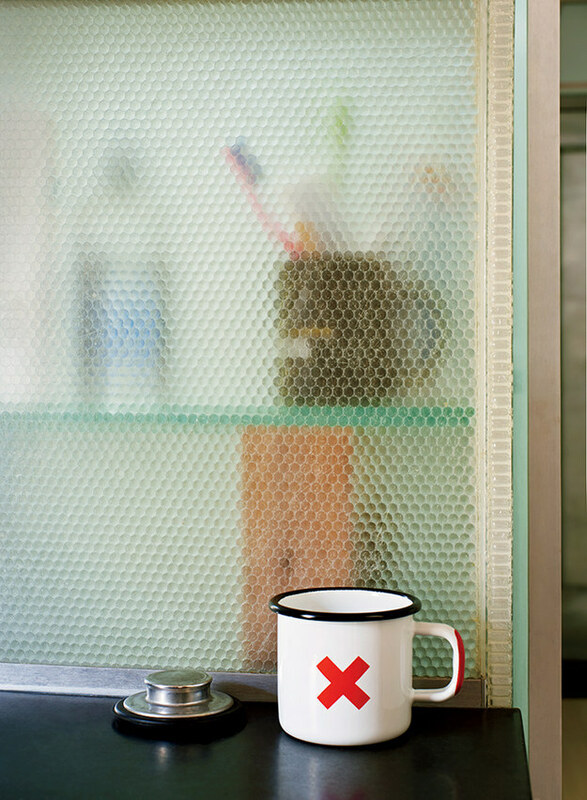 We hope you have enjoyed our guide on Small House Hacks That Will Instantly Maximize And Enlarge Your Space and we’d love to hear your opinion in the comment section below. Nice photos, but you have several really obvious misspelled words. Thank you for your feedback Chrstina, we highly appreciate it, we will review the article and update it as soon as possible. Have a wonderful day! A little more review is needed on the text of this page… as a quality assurance engineer, I feel it my duty to point out errors. Sorry! #22 Should read “Don’t over do it…” rather than “…due it…” and #28 Its “dining table” rather than “dinning table”. Overall, a wonderful collection of ideas and suggestions! Hi Julie, I would to thank you very very very much for pointing out these mistakes, we`ve corrected them and we highly appreciate your feedback and kind words expressed. I hope we will hear from you soon ! Have a wonderful day.